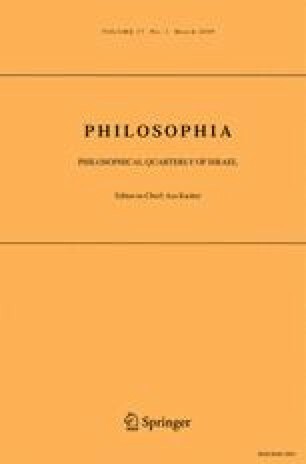 In this paper, I take up an argument advanced by Keith DeRose (Philosophical Review, 111:167–203, 2002) that suggests that the knowledge account of assertion provides the basis of an argument in favor of contextualism. I discuss the knowledge account as the conjunction of two theses—a thesis claiming that knowledge is sufficient to license assertion KA and one claiming that knowledge is necessary to license assertion AK. Adducing evidence from Stalnaker’s account of assertion, from conversational practice, and from arguments often raised in favor of the knowledge account, I suggest that neither the AK nor the KA theses are plausible. That is, I argue that the knowledge account of assertion to which DeRose appeals is in fact not suitable as an account of assertion. Given that DeRose’s argument stands and falls with the knowledge account, I claim that the argument therefore fails.